The verdict: For $2.69 these are a nice break to regular french fries. 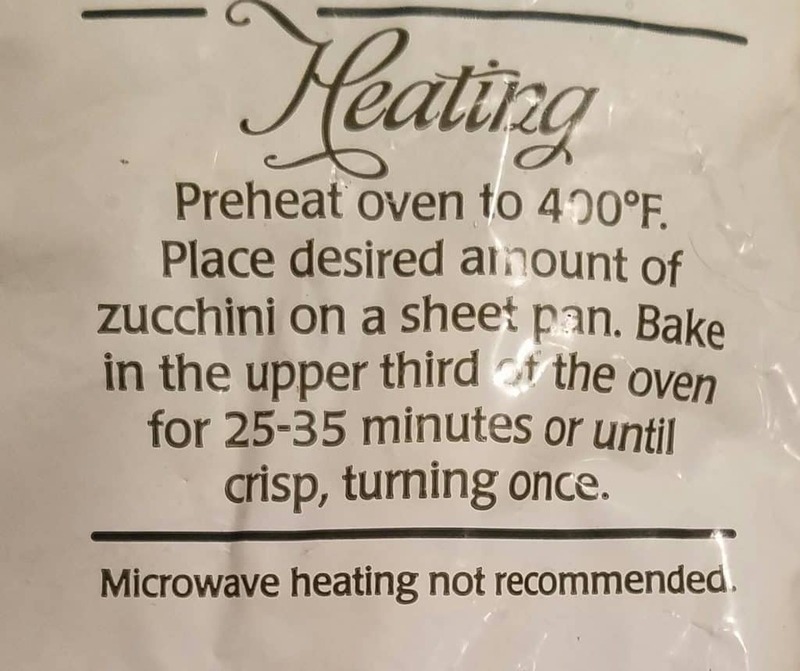 They do take a while longer than some other dishes that can be made in the microwave, but this should never end up in the microwave. There would be no way to get the desired crispness. This must be prepared in the oven or toaster oven. I was disappointed in the fact that these were cut so unevenly. It’s not slightly uneven, it’s more than enough to make sure the entire batch will not be cooked to the same doneness. I had some which were almost burnt and some where underdone. Some were just right. The salt level might need to be adjusted depending on your preference. I found they were a little bit under salted but dipping it in some ketchup compensated for the lack of salt, so I didn’t miss it. The batter was crisp and thin as to not overwhelm the taste of zucchini. 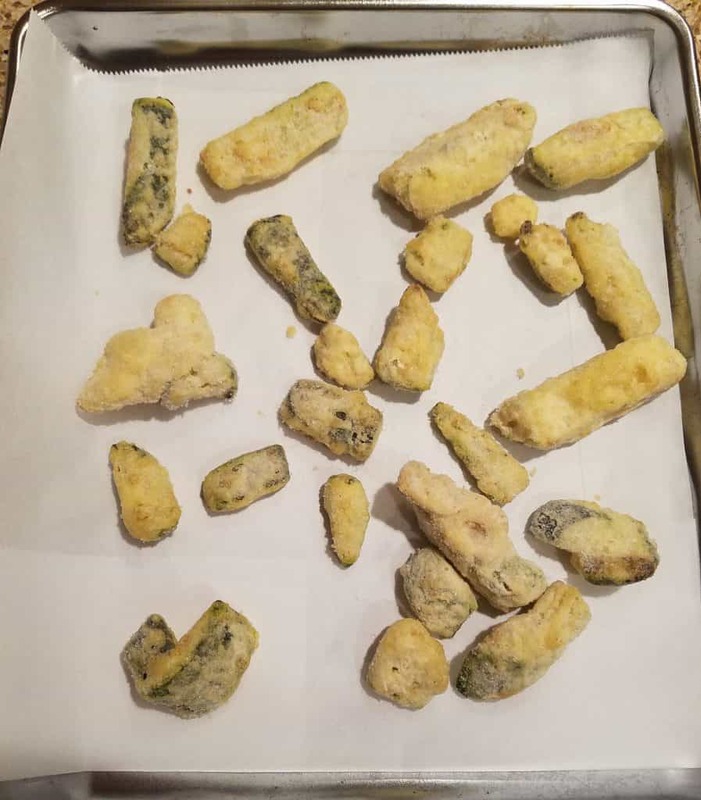 The zucchini was cooked through regardless of the doneness of the batter. 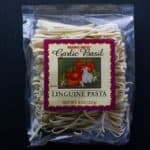 I’d buy these again. Would I buy this again? Yes. 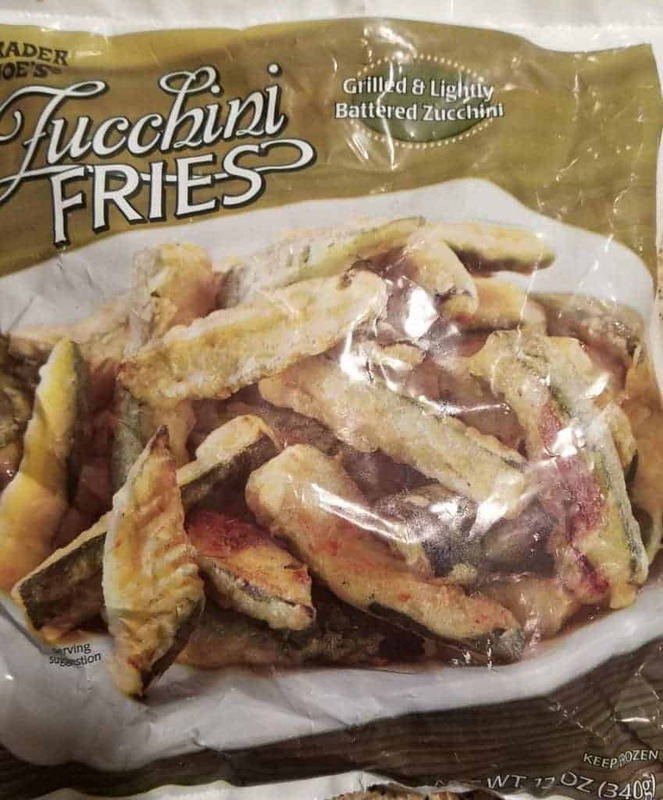 Even though Trader Joe’s Zucchini Fries weren’t evenly cooked I enjoyed these and found these to be tasty. 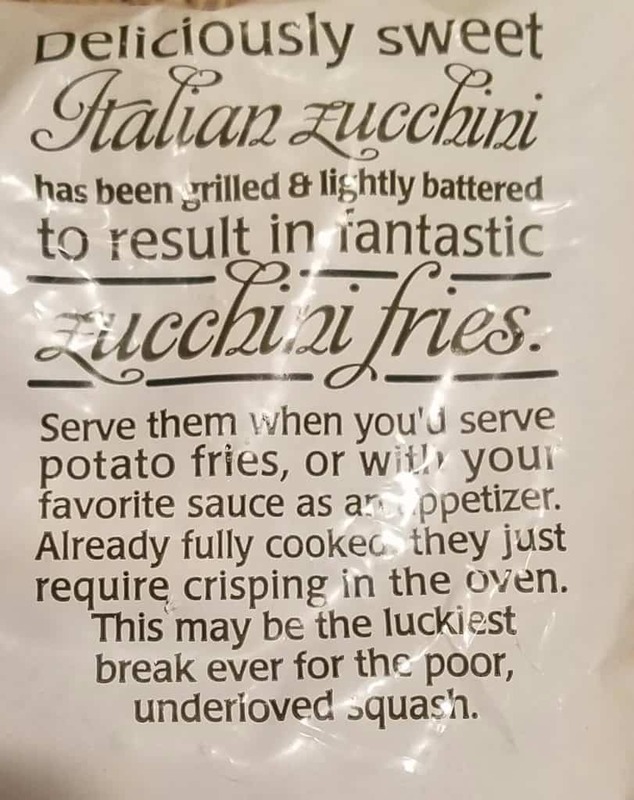 I think I’ll try these. Thanks! 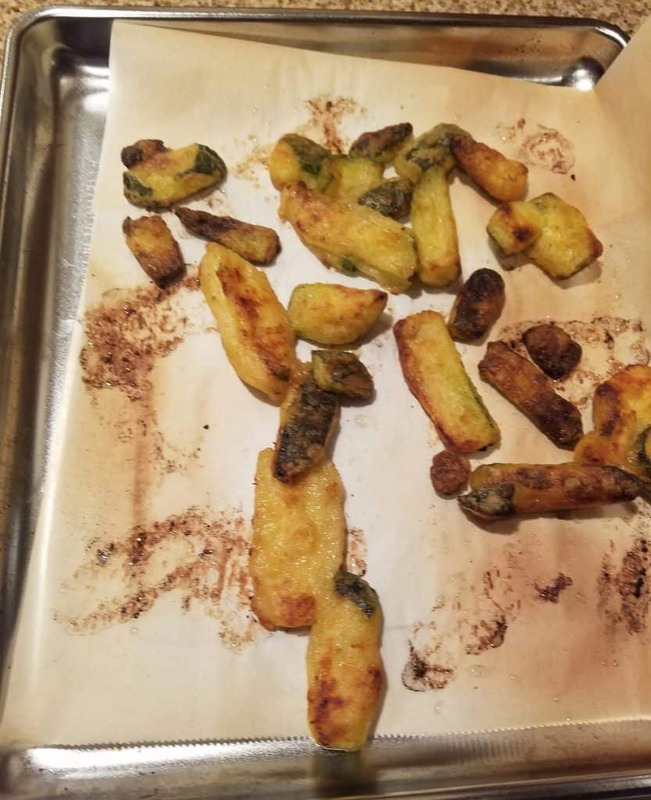 These Zucchini fries are my favorite thing in the whole store and better than any restaurant. I discovered today that they are discontinued! I am SO disappointed!!!! Looking for any suggestions for anything close?